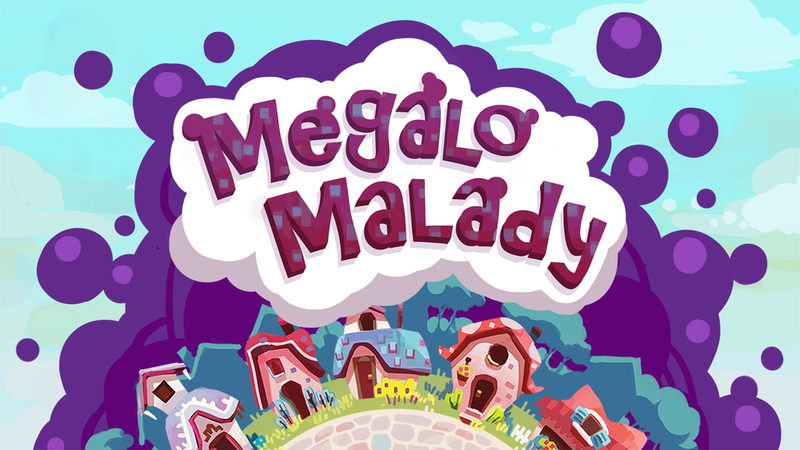 Megalo Malady is a brand new idle game created for tablets and phones. Tap to infect, buy symptoms and upgrades, and help the adorable mascot Germy take over the world! Trailer edited by Elizabeth Darragh. 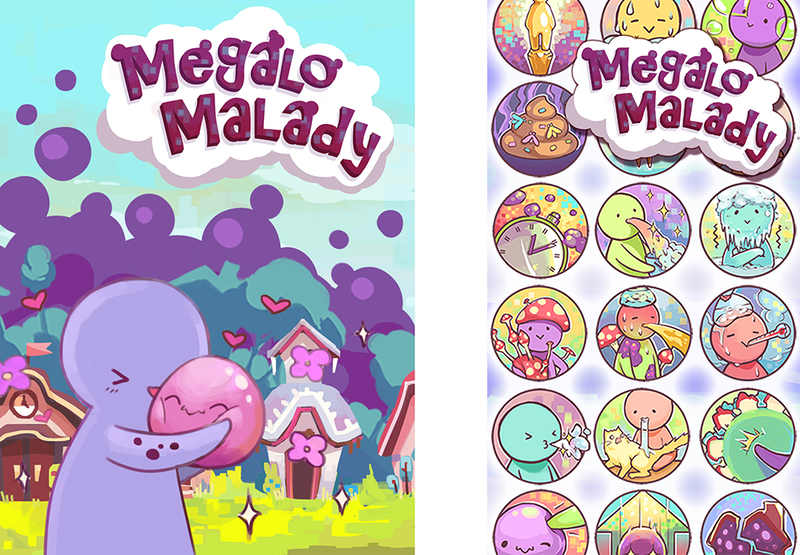 Some assets and promotional work done for Megalo Malady. As lead artist, I developed and maintained the art direction, created assets, coordinated the art team, and oversaw production and implementation of art into Unity.